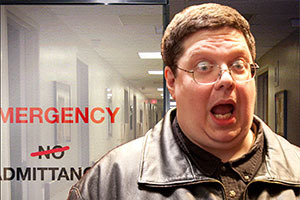 Welcome to the new RantRadio Talk site! Speak your mind. 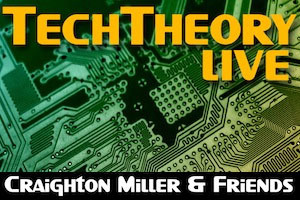 Streaming the best Talk shows found anywhere. 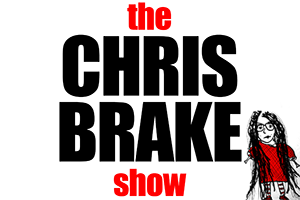 Listen to the Talk stream 24/7 or tune in to your favorite RantRadio DJs. Streaming the best Talk shows found anywhere since 1999. 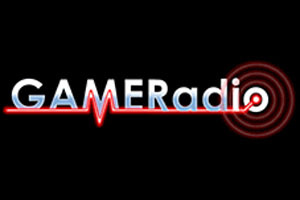 Listen to the Talk stream 24/7 or tune in to your favorite RantRadio DJs. LISTEN NOW: Click on 'listen now' to tune in to RantRadio Talk! 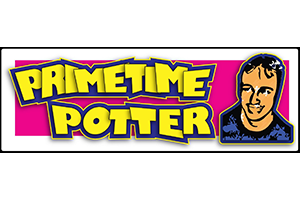 FORUM: Discuss RantRadio Talk with other fans! CHAT: Talk with other fans listening to RantRadio Talk! The Wog global sitrep on corpolitical tyranny, technology and trends. The news you need to survive in the cyberpunk dystopia we're living in today! Brilliant comedy show that will always give you a laugh! Every week, Mondays and Tuesdays. 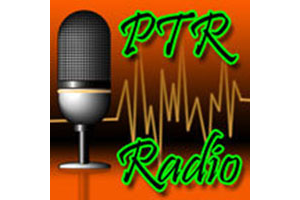 PTR Radio is a comedy talk radio program that, with every show, attempts to further break down the socially acceptable limits of censorship, political correctness, and good taste. In other words, we see that line that others do not dare to cross and boldly leap over it while throwing our finger up at those still looking at us from the "safe" side. We interview people with interesting stories and ask hard-hitting questions in an entertaining and humourous fashion. Inspired by the old WTH show and more recently "Newsreal" I wanted to create something in between the crazy randomness and the reporting of alternative news. 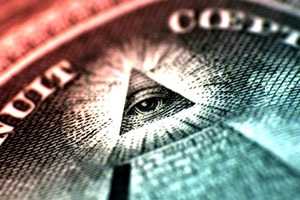 Tin Foil embraces the weird and crazy, along with the alternative media news. 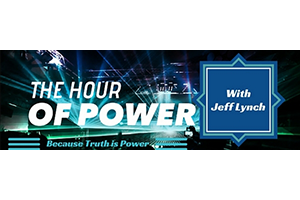 This is a round-table discussion group that tackles the news that the corpoliticals don't want you to know about. The insanity that is Unkle Dak and his round table of idiots. Tom and Suzie are two people who tell it like it is Completely Uncensored. They are not always Politically Correct but that’s why we love them! Tom and Suzie are Bikers with an Edge, but check out the guests they manage to get on their show! 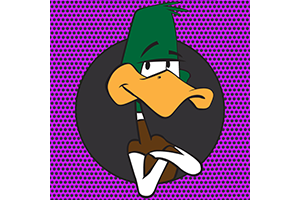 Blues-Rock and Entertaining Commentary on the News, Music, Lifestyle, & Sports. Three guys, a garage and conversation. Topics range from politics to social issues to cars and everything in between. Just three disparate voices on the issues of today. Oh and cars. There may also be some beer involved. Paranormal Talk/Interviews. The Malliard Report brings it all to you. Full bore. Jim says Bring it on , bring it up, nothin? we can't handle. 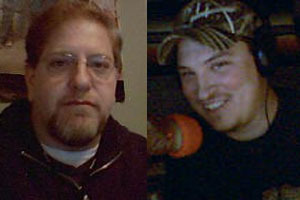 Addy & Gabe began podcasting in the spring of 2007 on BlogTalkRadio. 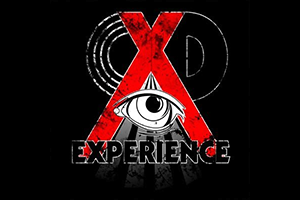 Funded by megabux, they soon bought real studio equipment and began broadcasting on the NHB Radio Network in the summer of 2007. 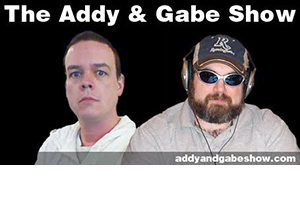 Long time fans of “guy talk radio” such as Don & Mike, Howard Stern and The Greaseman, Addy & Gabe set out to find their own niche in the radio realm. 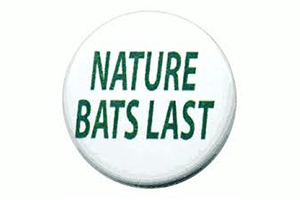 Nature Bats Last is the most radical show on the radio. 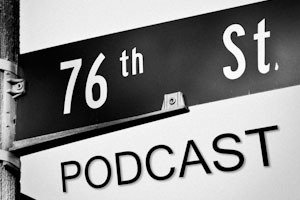 Hosts Mike Sliwa and Guy McPherson get to the root of relevant issues facing society. This is a show about all things fun and strange. From comic books to ufos we talk about it all!! This brother and sister team is all about discussing things they like. 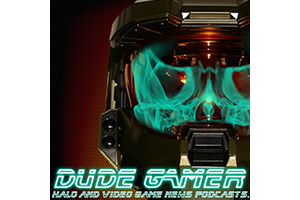 Dude loves to talk about Halo and Video Game Industry News. A fans penetrating look into Video Games! The misadventures of Tony, Jerrid and Brandon. Three long time friends who meet once a week to tell tales of their shared past, current events and more. Tony - Remembering everything and having to worry about everything must be a difficult task, but Tony has all his bases covered at all times, and then some of the other twos' bases as well. Jerrid -The most difficult man in the world, Jerrid traverses time and space to his own world reigned over by strange rules that only he knows or cares about. Brandon - Found somewhere near the beach, the Good & Plenty of people is at once the most negative person and the biggest ticking timebomb. 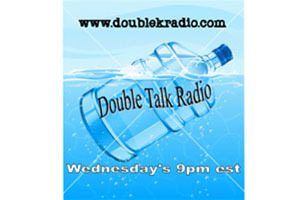 Join DK and Cookie J every week at internet talk radios international water cooler. Each week we cover all the weird news, pop culture and stories mainstream media does not cover. We feature weekly segments, occasionally we will bring on guests, and love to engage with our audience. Join us each week from our international studios in Ontario, Canada and Pennsylvania, USA. We are quirky, wild, sometimes a little weird, but definitely not predictable. From Canberra, Australia ..... 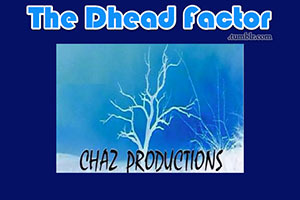 The Dhead Factor is a satirical look at Random news dedicated to all those DHeads out there ! The not to be taken seriously news will be told combining modern Media and music. NNTN is not necessarily the news, no far from it. Join the International Panel of Weird every week for a crazy, fast paced and funny, romp around the world around us. What do you get when you mix two stand up comedians from the sticks, one who is stable and his not so stable sidekick, an unemployed life coach who is a food addict and lives with her mom, and a Canadian shock jock, just trying to keep it all together. We are not completely sure from week to week either. But its going to be fun! 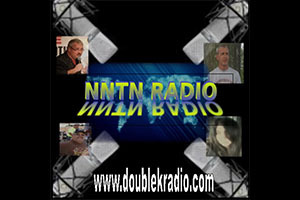 Improv and spontaneity are trump on NNTN Radio. Check when your favorite show is on or check out new shows on RantRadio Talk!